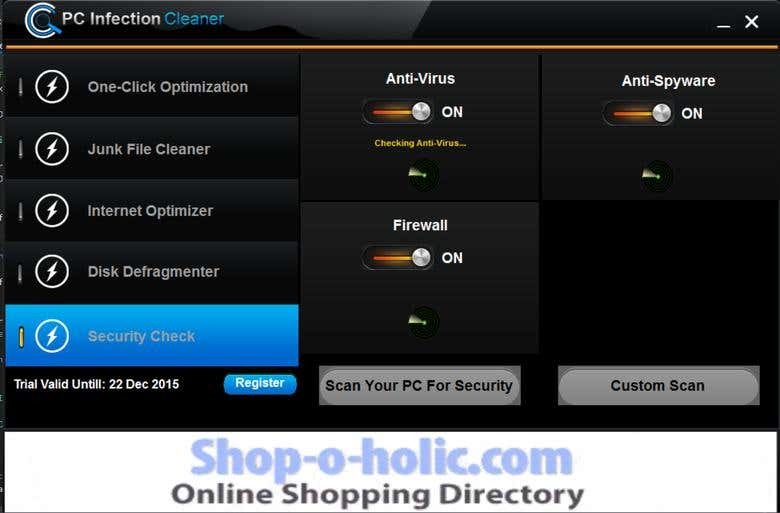 PC infection cleaner was system tool developed to perform system level optimizations such as Internet Optimization (all browsers), Dis defragementations and disk analyzations, Junk file cleaner as well as Security advisor. 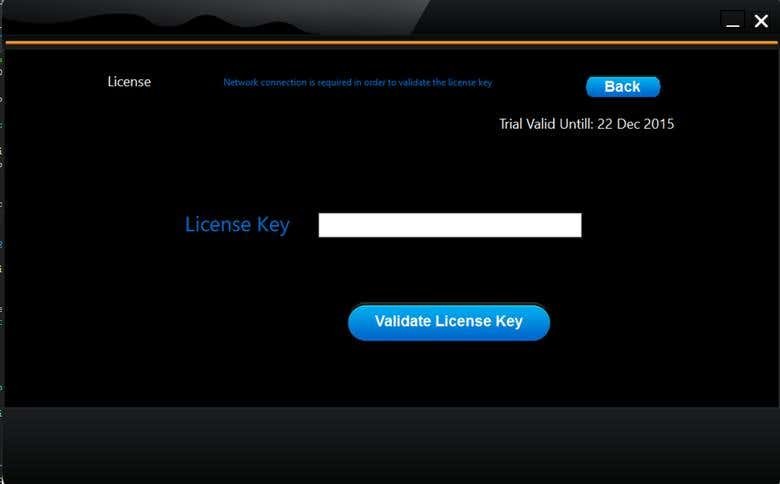 User can have 30 days trial and then can purchase license key through online portal. Admin can mange clients from backend onlien portal as well as dynamic banners etc. System will be ask to clear the History , passwords etc while internet optimizations etc.